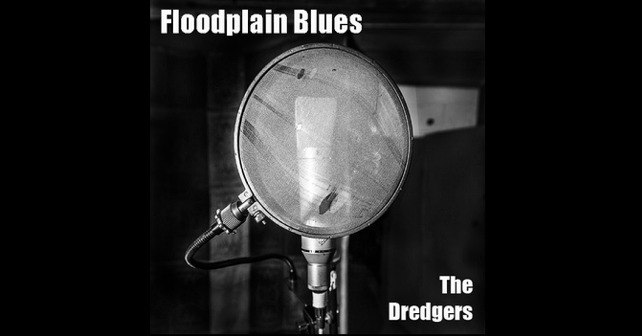 A group of local musicians (collectively calling themselves The Dredgers, including Apple FM’s very own Ian Uren) have got together and recorded a blues track ‘Floodplain Blues’. All proceeds are being donated to the Somerset Community Release Fund Flood Appeal. It is available now via Bandcamp – Name Your Price, by clicking here. Richard Sparkes produced & engineered the song at his studio in Isle Brewers.